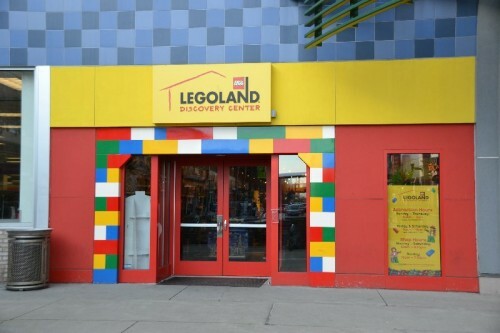 Legoland Discovery Center in Westchester is a unique indoor playground with 2 rides, replica of NY City, play area, building areas and so much more. Learn all about it and enter for your chance to win tickets! Posted in Connecticut Kids Museums, Family Day Trips, Free Stuff, Giveaways, Travel. 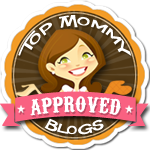 Tagged Giveaway, Lego, Legoland, Legoland Discovery Center Westchester, Westchester County, Yonkers NY.